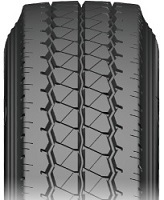 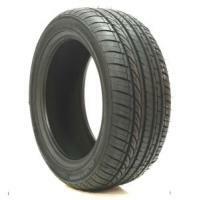 Steer/All Position tire Suitable for Long-Haul Transport on Highway and City Roads. 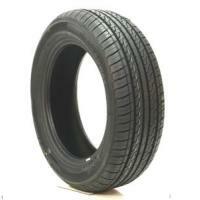 Premium Radial Closed Shoulder Drive tire. 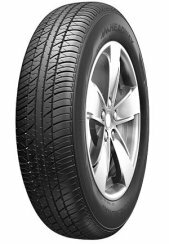 High Performance Passenger Car Radial All Season tire. 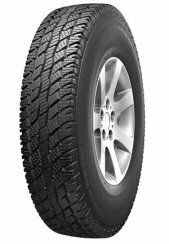 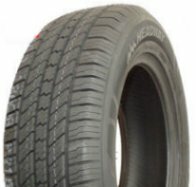 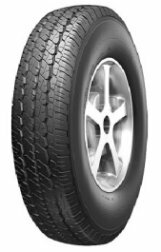 Light Truck Radial Premium All Season tire. 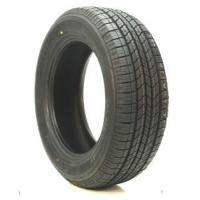 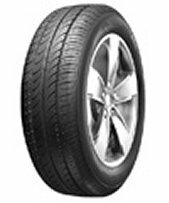 Passenger Car Radial SUV/4X4 tire. 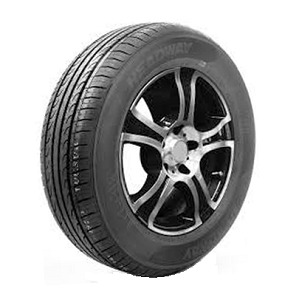 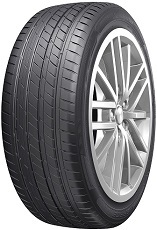 Ultra High Performance Passenger Car tire - an Excellent Choice for Luxury Cars.